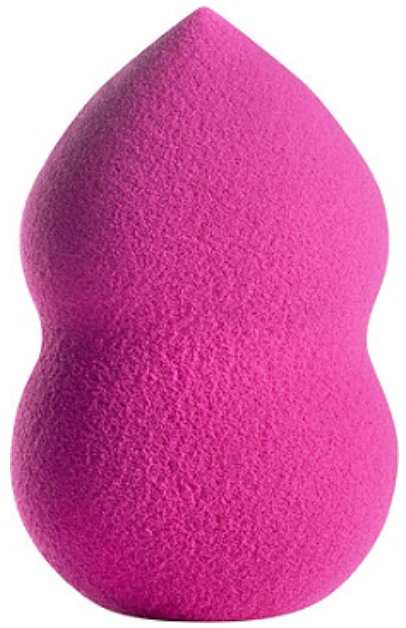 Beauty Blenders were the original blending sponge, having that tear drop shape and the perfect texture to blend makeup into a skin-like flawless finish. But beauty blenders are pricey, costing $20 for just one sponge. A lot of brands have come out with their own blending sponges since, and I want to help you find the best dupe to the original beauty blender. You will find that a lot of people like different sponges for different reasons, I have tried so many sponges out there, and I personally like the Beauty Blender best, so my goal is to give you a run down on the top 5 best selling sponges that are less expensive than the beauty blender, and how they are similar or different. Then I will announce which one I believe to be the closest match. Here is a picture of the original beauty blender for reference a small break down of why this sponge has disrupted the beauty industry in such a big way. The original sponge came in a bright pink shade, but can now be found regularly in cream, black, pink as well as seasonal colors (ranging from blues, reds, purples, greens and any other color you can think of). It is small and compact, but with water it expands and becomes very soft. It's texture is skin like and blends makeup in smoothly, evenly and makes it look natural. 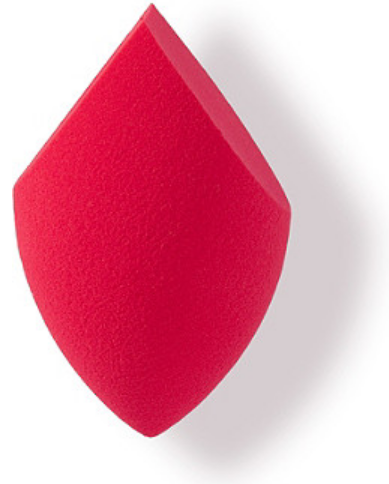 The tear drop shape makes it ideal for covered large areas lip your cheeks (using the base of the tear drop), or small crevices like around your eyes (using the tip of the sponge). It almost triples in size when wet, but remains durable. I use my beauty blender every single day and typically replace my personal one every 2 years. This makes the price point seem not so cray at $20 per sponge. Size - This sponge is MUCH larger than the brand name Beauty Blender. I was honestly surprised at how big it was. Shape - This blender has the teardrop tip shape, and then a more triangular flat surface on the base. Material - This sponge is far firmer than the original, which I feel makes it more difficult to blend. Strength - based on the firmness, density and wear on my own Morphe Sponge I would assume this may be even slightly more durable than the brand name beauty blender. 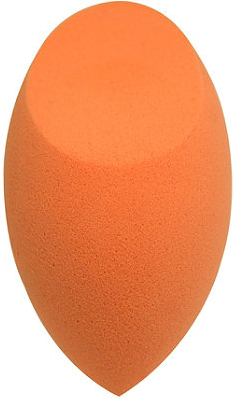 Size - The ulta super blending sponge is a little wider than the original beauty blender. It is also shorter than the original and over all smaller. Shape - It is an exact match for the shape. Material - This material is SUPER dense and does not absorb water well. A lot of users (myself included) have commented that if felt like you were using plastic to blend your makeup, it was so rough, and left a patchy and streaky finish. Strength - I am going to assume it's durable because it is so dense. But to be honest I only used it three or four times and washed it twice. Each time I had to re-blend my makeup, so I got tired of trying it. Material - This is super soft and airy, but it does absorb the most liquid and product of all the sponges I am mentioning today. Strength - I saw tearing after two washes with this. You may all think I am an "aggressive washer" and even if that is true, I wash my sponges after 3 uses, and I don't get tearing in my beauty blenders at all for MONTHS. I wash them all the same way. 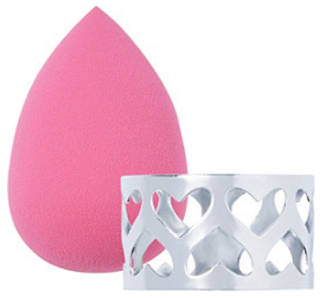 Size - The L'Oreal Blender is larger overall than the beauty blender, but not all of it's surface areas is functional. 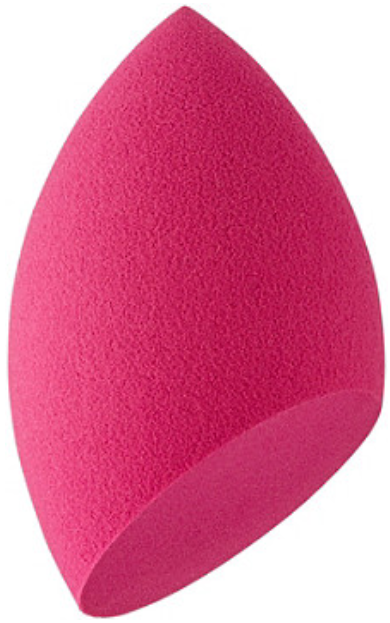 Shape - This is probably one of the more popular shapes of blending sponges, but it pretty far off from the original Beauty Blender. It's a tear drop shape with a dent in the middle. I feel that the weird dent makes it less functional personally. You basically can't use the side of the sponge. Material - This material is very light and airy. It is super soft, springy and not dense at all. Strength - It is kind of weak, I almost feel it is TO soft. I had tearing after washing it maybe 4 or 5 times. Size - This is definitely larger than the beauty blender, but not by much. Shape - This has a similar shape to the E.L.F. brand. I used to work at Ulta and this was hands down their most popular selling dupe. It has the tear drop shape with one flat surface. Material - This has light and airy material, but not as light as the elf sponge. Strength - This last me about 2 months before I saw tearing. So let's find a winner for each section. Strength - I am going to give to Real Techniques. Morphe's is stronger, but it is so dense and the performance is so bad, that I don't feel it serves points for not tearing. 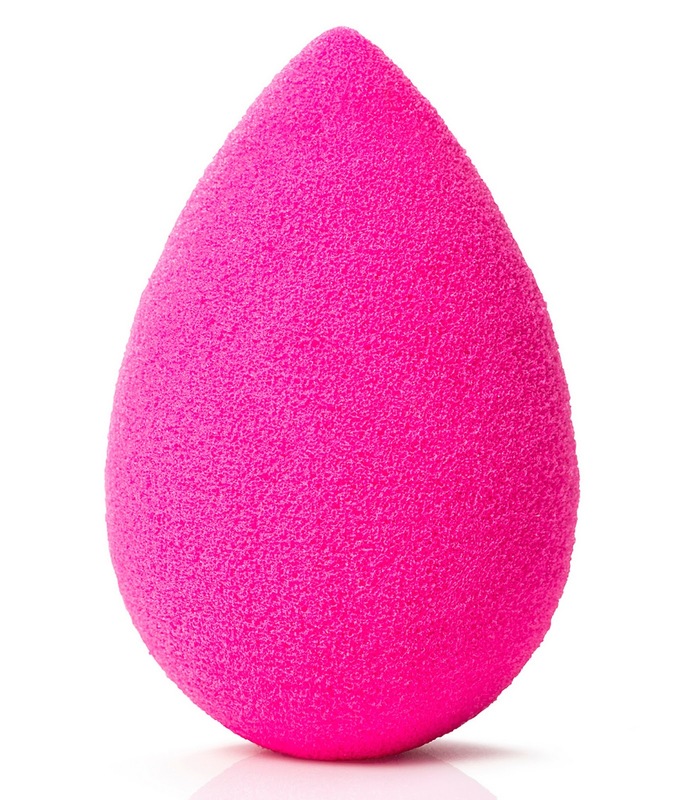 Overall the winner in my mind is still the beauty blender, but I think the Real Techniques Sponge is the best substitute. What do you think? Have you used the Beauty Blender? What's your favorite inexpensive alternative?